In a used Ford Expedition, your big family can head into the wilderness in style, with three roomy rows of seating and rugged four-wheel-drive capabilities. 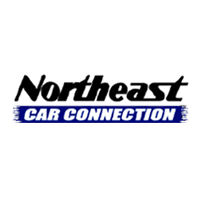 How should you go about shopping for your used model? Check out our buying guide to learn more about what to expect from these used full-size SUVs. Why should you check out the third-generation used Ford Expedition? 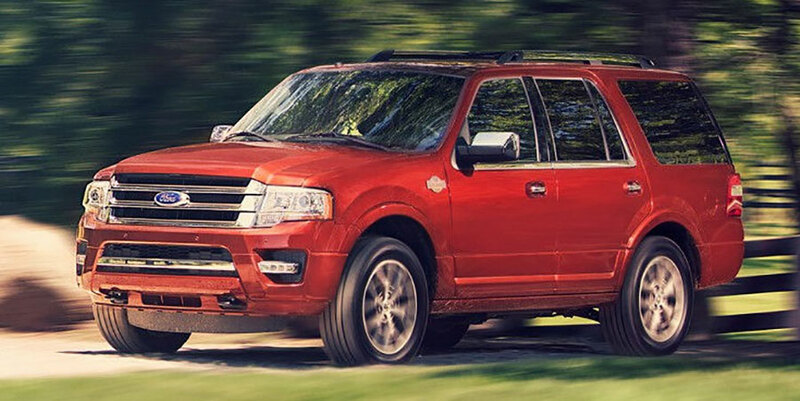 Anyone in the market for a big, rugged family hauler will love the used Ford Expedition. These full-size SUVs deliver three roomy rows of passenger space. More than that, though, they offer rugged off-road capabilities with optional four-wheel drive. They’re also capable of towing a nice-size family camper, boat, or horse trailer, thanks to a robust V8 powertrain. Inside the Expedition, you’ll find premium space for up to nine passengers. There’s even an extended-length Expedition model that increases passenger space and cargo dimensions for those big families that tend to spend hours on the highway. All Expedition trim models deliver a healthy supply of comfort and convenience, thanks to standard features like the sliding-and-reclining second-row seat. Ford’s Sync voice controls let you make hands-free calls or switch radio stations without lifting a finger from the steering wheel. Upper trim models bring luxury, with leather upholstery and heated and cooled seats. How have these full-size SUVs changed over the years? For the 2009 model year, Ford added its Sync multimedia voice controls to the Expedition lineup. Drivers can use them to adjust infotainment settings without looking away from traffic. The 2010 Ford Expedition added trailer sway control, a safety feature that helps you pull your family camper or boat with maximum composure. Why is the second-generation used Ford Expedition worth your time? These full-size SUVs offer an excellent deal on family-style comfort and rugged capabilities. Compared to previous Expeditions, this generation offers increasing ride refinement, compliments of a new independent rear suspension. The second-generation used Ford Expedition is the first to include power-folding rear seats that disappear into the floor for easy access to increased cargo space. You’ll find two V8 engines on these models, a 232-horsepower 2.4-liter and a 260-horsepower 5.4-liter V8. The latter is the right choice for drivers who plan to haul heavy loads and transport big family toys, like campers. As the second generation progressed, Ford added a number of new features to the full-size Expedition. The 2004 Expedition introduced tire-pressure monitors to help you maintain premium performance and fuel economy. 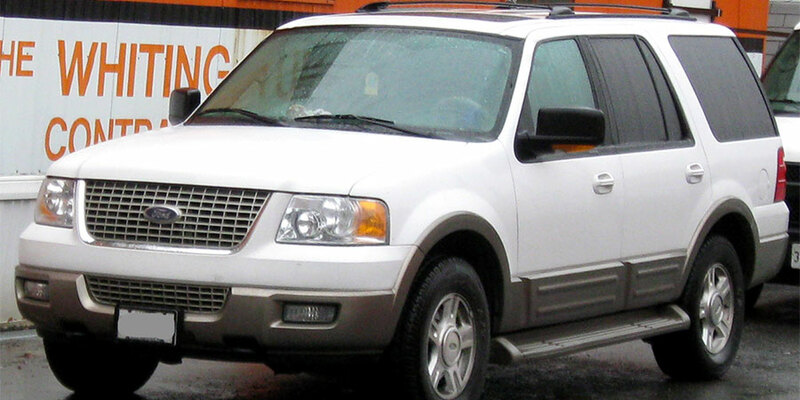 For 2005, the Expedition dropped its smaller engine and increased output in the 5.4-liter V8 to 300 horsepower, effectively improving performance overall. The 2006 Expedition delivered two additional trim models, including the upscale, Western-themed King Ranch.